Update: Page Six updated the Sabean/Cheret story today. After Charet claimed that Sabean never touched him, Tim Sabean told the entire story to the New York news outlet, claiming he asked Charet to step outside. He claims his opponent shoved first and he responded, to defend himself, by punching him in the nose. Sabean added that he “put him down” with the punch confirming reports we got from people who claimed to be there. 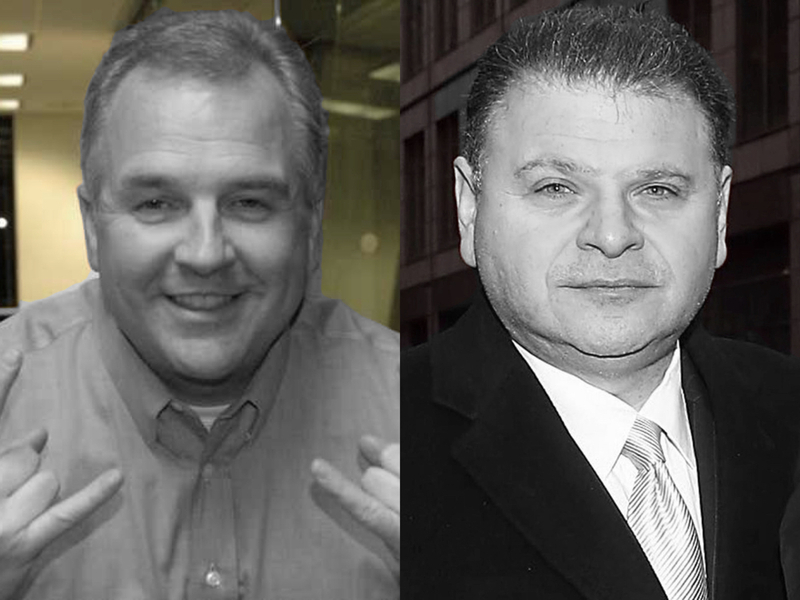 Page Six reports that Former SiriusXM exec Tim Sabean has had a long feud with Friars Club head Bruce Charet. It all went down in the club’s Barbra Streisand Room which is completely irrelevant unless you know the club. Sabean is a long time radio executive who first worked with the Howard Stern show for a decade, before working in the comedy division with shows like Opie and Anthony and Ron and Fez. Sabean now works as part of Westwood One and was responsible for bringing Gregg Opie Hughes on board with Westwood after he was fired from SiriusXM. Charet recently made news as the alleged aggressor in a sexual harassment scandal at the club. When Charet tried to buy Sabean a drink, Sabean declined but Cheret persisted and inside sources say Sabean got violent when Charet wouldn’t let it go. Some onlookers said it was an all out brawl with Sabean punching Charet in the face. Friars Club members were reportedly cheering. Lawyers were brought in after the fight- how often do you hear about that happening- and the dust settled everyone’s cool and nobody’s getting kicked out of the club, according to Page Six. The truth comes out, Friars Club has been a Fight Club front this whole damn time. The post Tim Sabean Got Into a Fist Fight at the Friars Club and Bragged About it appeared first on The Interrobang.